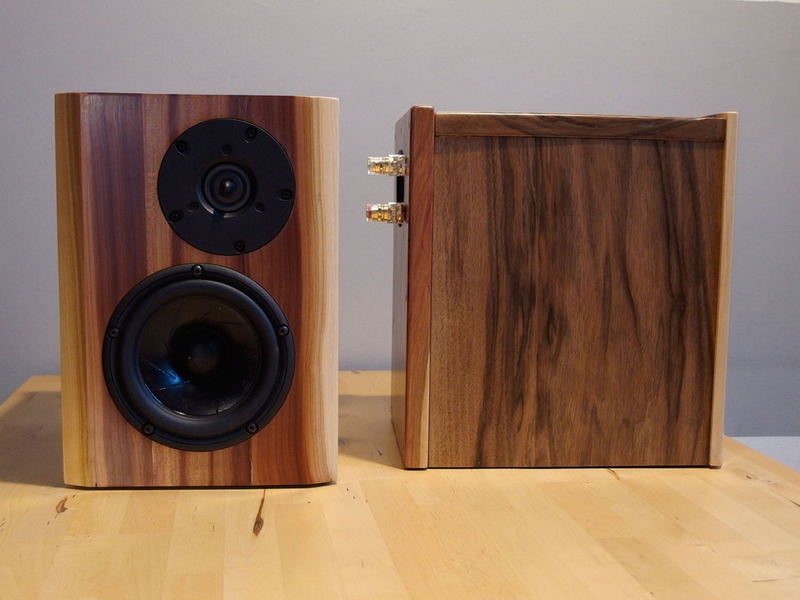 I finished a pair of Ellam XT's the day before yesterday and after the first few hours of listening I really have to say - wow!! I'm honestly surprised - I didn't expect such a large stage sound with such an extended and clean bass performance from such a small driver & cabinet! As my main speakers are self built modified Orions (floorstanding dipoles made available from Siegfried Linkwitz), I expected a rather large difference to these and I'm really surprised to hear that so far I'm not missing anything not even bass quantity nor quality. It might be that the sound stage is not that huge compared to the Orions but I've to listen more to be sure of that. As I'm also using a truly fine solid state power amp with the Ellam XT (which is rather impractical with the Orion given that it needs at least 6 channels worth of power) this combination shines with a sparkle that I miss from my modified Orion. I really like this combination a lot and I'm looking forward to many hours of joy. Many thanks for making your great designs available! PS: I built the cabinet using plum and walnut wood and can send you a photo in case you're interested.